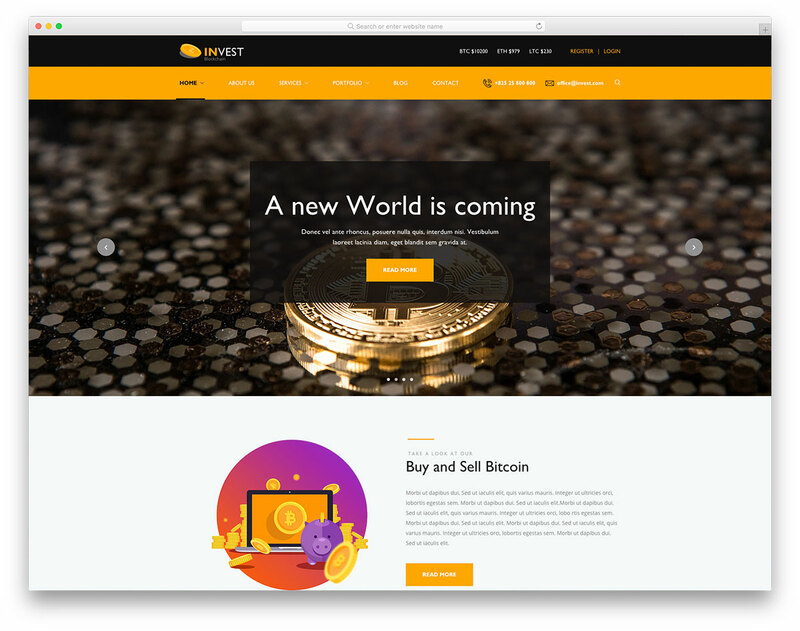 For investment companies, consultants, insurance, Bitcoin, tax and the like, pick up Invest free responsive financial website template. It provides a stunning, professional and modern site skin for your page which is effortless to use and edit. Invest is mobile and retina ready and comes stacked with a selection of handy and valuable features. On top of that, it follows all the latest technology trends and SEO practices. 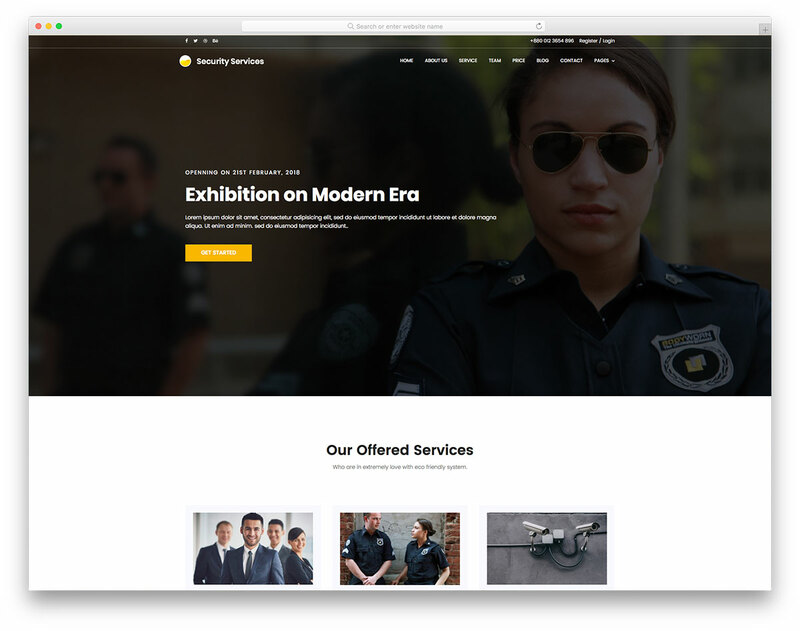 With Invest, you sort out a website quickly and create a gorgeous appearance for your company, services and portfolio. Push it beyond belief, scale immensely and see the results you never even thought are reachable. Once you go online with a banging website, magical things may happen that take you to the next level. The link is not working, it is downloading the Event website template. 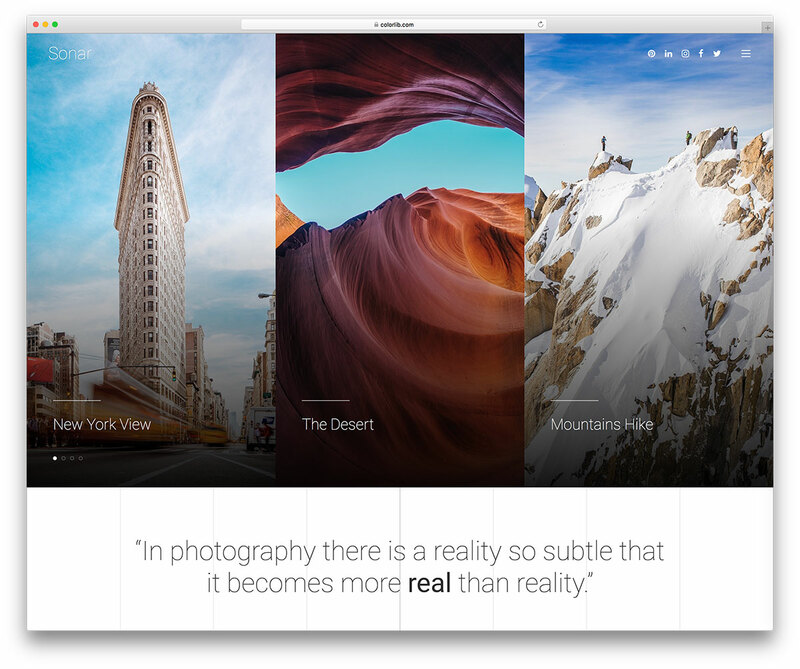 I am using Safari on Mac Os, all newest versions as of April 2018. Thank you for reporting it. Download link is now fixed. 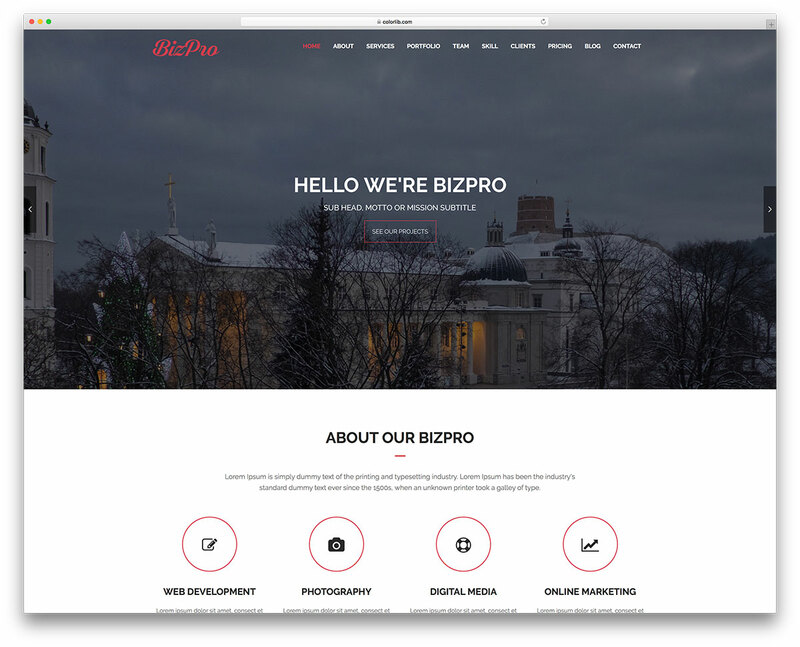 Can U provide this template as WordPress theme by converting it…??? Each month we convert the most downloaded template into a WordPress theme. So make sure to share it as much as you can and we’ll turn it into a WordPress theme when it becomes popular. 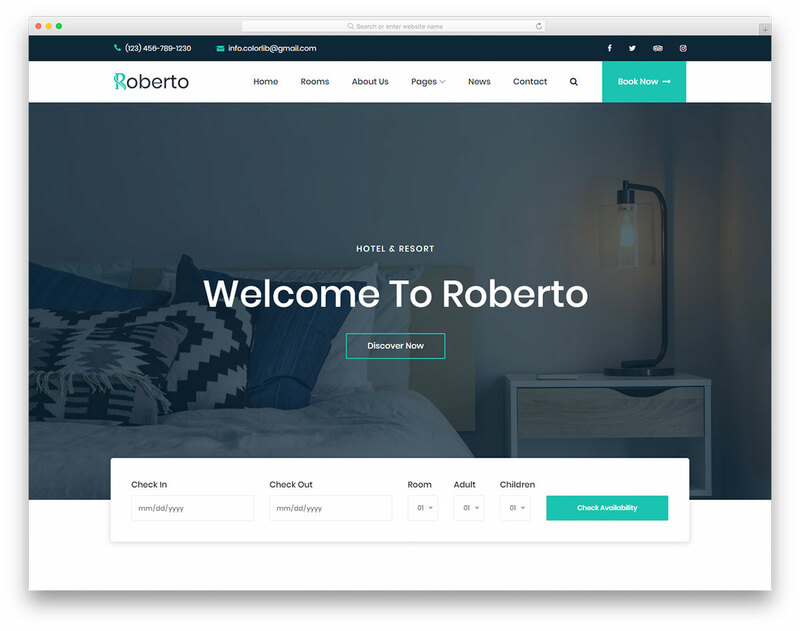 Hi – Is it possible to purchase this template as to not have the footer credits? 1) Can I use this template on WordPress? 2) How? 3) The blog is WordPress integrated? 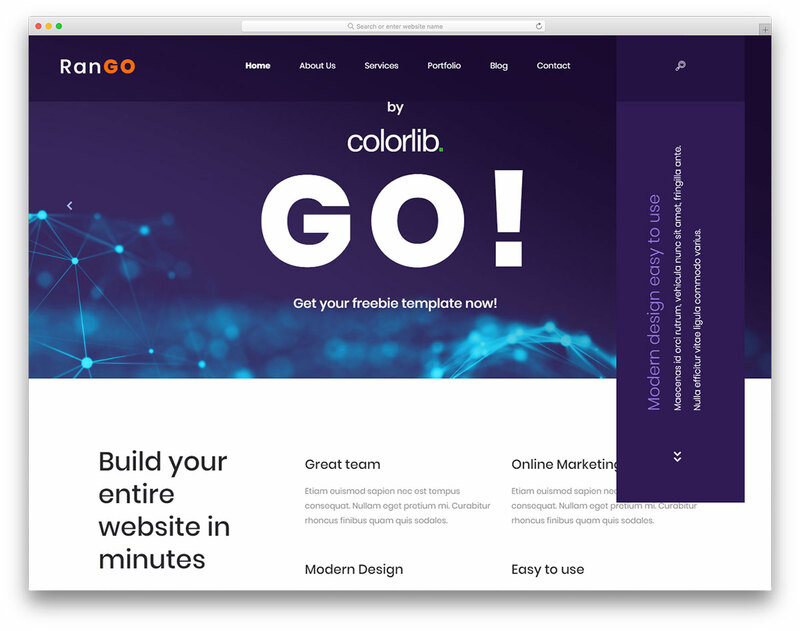 This is not a WordPress theme but and HTML templates. You are allowed to convert it into a WordPress theme if you are a developer or have one that can help. Otherwise, you might want to consider these WordPress themes.